Are you running a business that needs extra security? Well, in that case, you need a dependable alarm system. You want to be sure that once your business is free from burglary, fire gut down and such other risks. There is nothing else that can be of importance to your business than security, and an alarm system is the best security option. Security alarms are based on the modern technology that can guarantee you maximum security. It also saves you money that would have been used hiring a security guard. If you are willing to use a modern alarm system, you need to go a system from a reliable commercial alarm company. You need to pick a company that will be available to service the alarm systems when the need arises. Finding the right company will prove as important as any other business choice you make. You want to deal with a company that will be there for you at all times. Look for a partner and not a vendor if you would like to get the best service. We all know that businesses are prone to fires. Every year, a high number of businesses are brought down by fires. As a result, many businesses and commercial establishments are looking for options to protect their assets from fore damage. The plan is to have a solution that will solve the problem in the long term. One of the biggest challenges that come with many fire cases is that firefighters take very long to arrive. One cause of the delay is late notification. When a fire breaks out, firefighters should be contacted immediately. A delay of even one minute can make a huge difference for your business. A delay can cause what would have been small damage to become complete destruction of your business. You can avoid such problems by working with a reliable alarm system. Immediately a fire is detected, the company should contact the firefighters immediately. An alarm system expert should be available to teach employees and occupants of any commercial building how to react when an alarm goes off. There should be no delays at any point in time. Everything has to be swift immediately an alarm goes off to avoid causalities. There should be a specialist from your company to offer this training. A good alarm system should be designed in such a way that it will send a signal to a user interface. 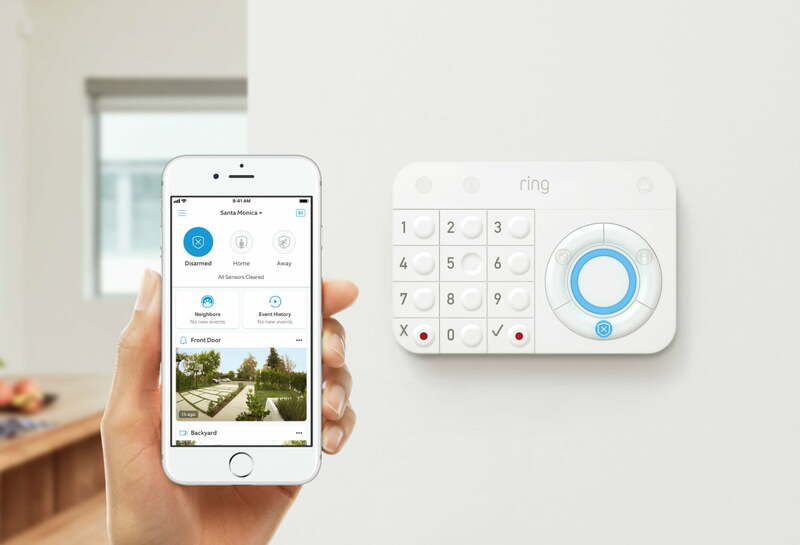 The owners of the business and the company should be notified automatically that the alarm has gone off even when they are far from the business. Most of the time, many cases involving burglary and fires happen at night, and therefore there should be an immediate notification for the owners and the company to contact the firefighting departments. A good company should, therefore, offer 24/7 support. These are some of the factors to consider when looking for the best alarm company. A company that can fulfill these demands also guarantees a long-lasting working relationship which is good for your business. Don’t settle for anything but the best.